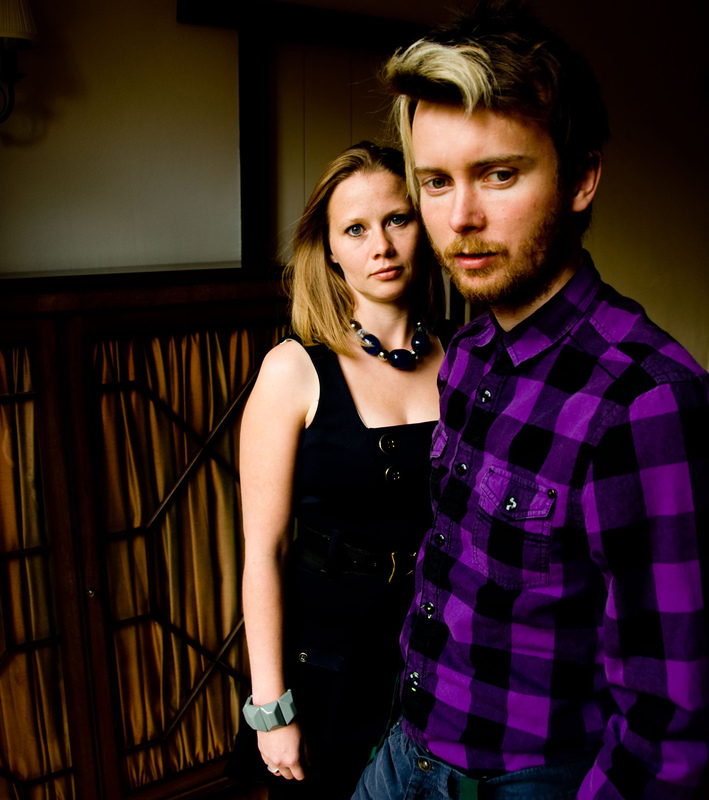 In the eight years since MEGSON began, the duo have played up and down the country, gaining a devoted fanbase and selling out many of their extensive tour dates. 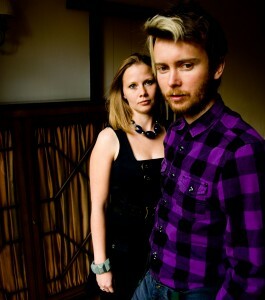 Their growing talent was recognised not only with 3 nominations for BEST DUO in the BBC Radio 2 Folk Awards 2009 – 2011 but also with burgeoning interest from the major broadsheets. Their last album ‘THE LONGSHOT’ had rave reviews from the national press with 4 Star **** reviews from MOJO, THE FINANCIAL TIMES, UNCUT, THE SUNDAY EXPRESS and THE GUARDIAN ‘the most original duo on the folk scene’. THE GUARDIAN ran a major feature on them and THE INDEPENDENT has listed MEGSON in their TOP GIGS TO SEEsection on numerous occasions.